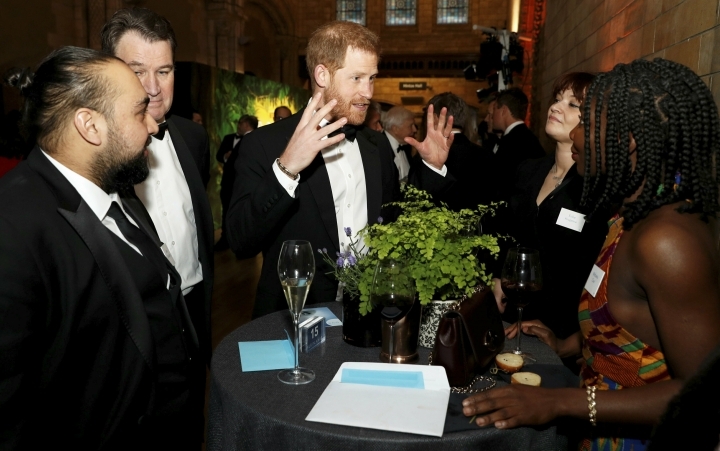 LONDON — A new eight-part Netflix series chronicling life on Earth and the threat posed by climate change has received a royal sendoff at London's Natural History Museum. 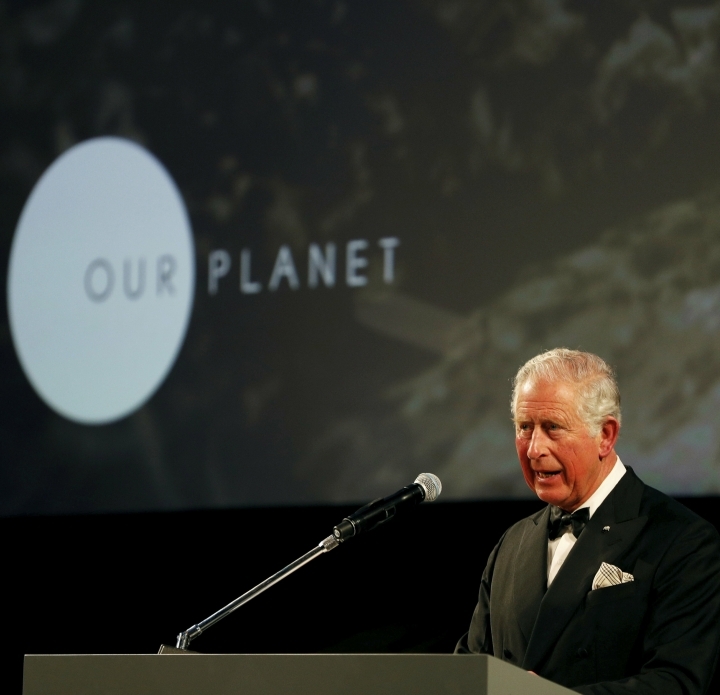 Prince Charles lauded the "Our Planet" series and its narrator David Attenborough at the world premiere Thursday night. 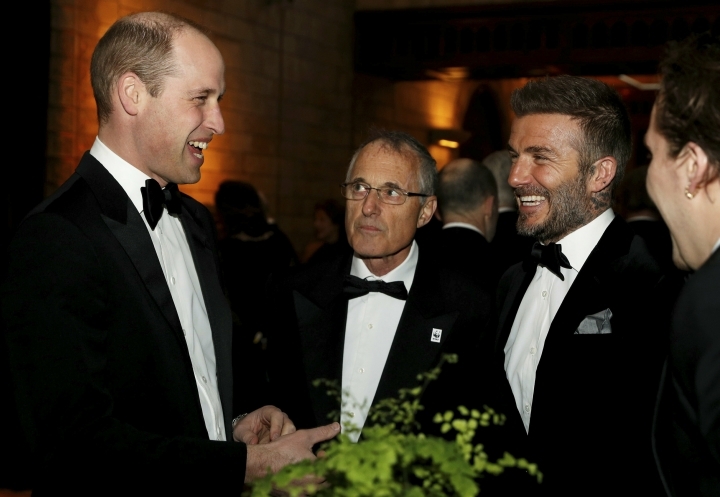 He was joined by sons Prince William and Prince Harry. 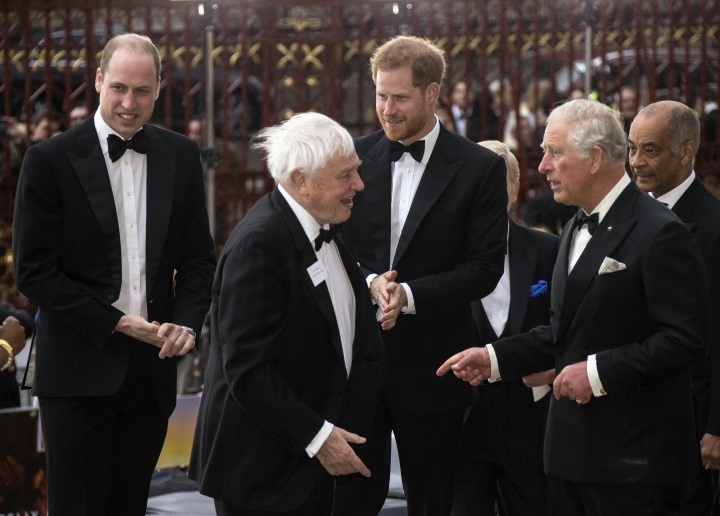 Charles praised Attenborough, 92, for helping to "lift the veil of ignorance from our eyes about the intricate and integrated beauty of our home." 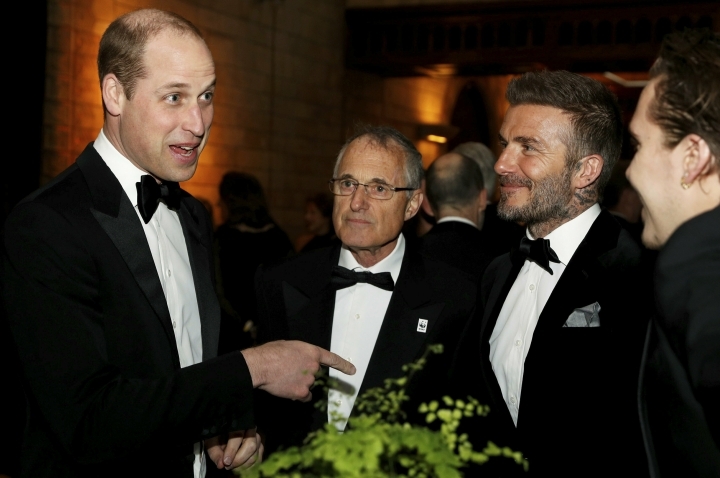 He also said he is proud of his sons William and Harry for sharing his passion for working to restore "the balance of nature," joking that he thought they had been ignoring him when he told them about the importance of the natural world but found out when they reached adulthood that they had actually been listening. The first segment featured astonishing footage detailing the variety of the world's wildlife and chronicling the sound and fury as 75 million tons of glacial ice collapsed into the sea off Greenland. Introducing the series, Attenborough cited Charles Darwin's warnings that "we break nature's connections at our peril." On a more positive note, the longtime TV broadcaster — who was speaking directly beneath the museum's celebrated skeleton of a blue whale — said the population of many types of whales are recovering after prolonged periods of decline. 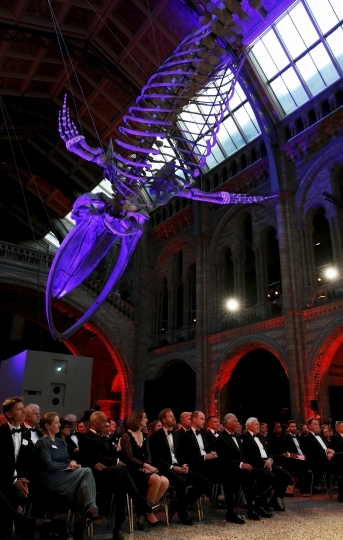 "What we did to save the whales we must do for all of nature," Attenborough said.